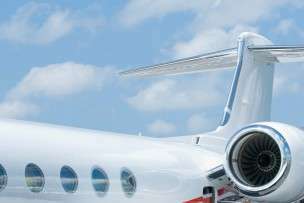 Joint Ownership | Stratos Jet Charters, Inc.
Joint ownership is the purchase of an aircraft, like a private charter jet, by a small number of people. Typically, this transaction occurs through a partnership or limited liability corporation. 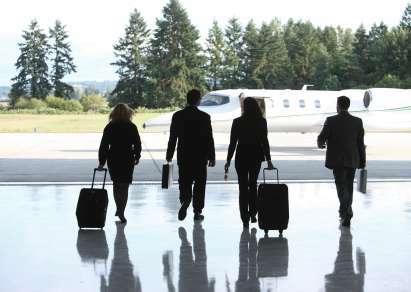 By sharing ownership with someone else, each party can reap the benefits of owning a private charter jet without paying the full cost of an aircraft. Joint ownership is very similar to fractional ownership. The only difference being that joint ownership has fewer partners. 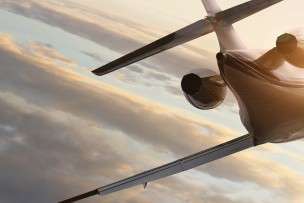 Joint ownership is perfect for two (or more) parties looking to purchase a personal aircraft, but can’t afford to purchase one on their own. By combining their funds, an aircraft becomes affordable. Now each party is free to use the jet during various occasions without breaking the bank.